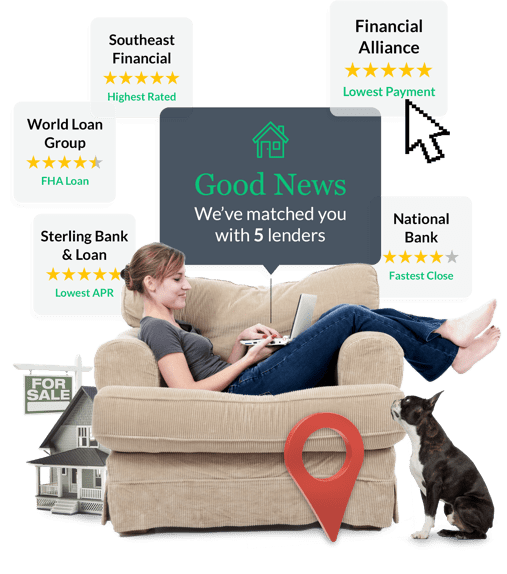 The cash out refinance is designed to accomplish two goals — to improve on the terms of an existing home loan and deliver additional funds at a low interest rate. Other types of mortgage refinance include the rate and term refinance, in which the new loan amount is equal to the remaining balance on the old mortgage, and the limited cash out refinance, in which the closing costs are added wrapped into the new loan, increasing its balance.It only makes sense to undertake a cash-out refinance if the new loan comes with a better refinance rate or more favorable terms (replacing an adjustable rate home loan with a fixed rate mortgage, for example). It is important to note that cash out refinancing generally costs more than rate and term or limited cash out refinancing. Fannie Mae and Freddie Mac, for example, require lenders to collect surcharges for these loans (called “conforming” mortgages) because they are considered riskier. The added costs of cash out refinancing can be substantial and should be considered carefully. If, for example, a homeowner wishes to refinance a $200,000 mortgage and take an additional $10,000 cash out, there may be no extra costs (the new loan amount is less than 60 percent of the home’s value and the borrower has a 700 FICO score, for example). On the other hand, if the homeowner has a 650 FICO and the new loan amount is 83 percent of the property value, it would cost an extra $6,300 to borrow $10,000! In general, cash out refinancing is likely to be the lowest cost option when the amount of additional cash is relatively high. In the above example, the added costs come to 63 percent of the amount borrowed. If the homeowner were to take $100,000 cash out, however, the added costs come to nine percent of the amount borrowed — a considerably lower figure. The chart below shows the added costs, which depend on the borrower’s credit score and the loan-to-value ratio. Notice cash out is limited to 85 percent of the property value. Costs are higher because surcharges are assessed against the entire refinance, not just the amount of cash out. Cash out refinancing takes longer than setting up a home equity loan or personal (unsecured) loan. Cash out refinancing is a valid strategy for financing anything from college tuition to debt consolidation to home improvements. However, homeowners should run the numbers and consider the total cost of borrowing — lender fees, interest rates and third party costs — before committing.